Author Lesley Thomson will be taking part in Portsmouth BookFest. The fun-packed day of crime fiction, MysteryFest, will feature fifteen speakers and an exhibition of Conan Doyle artefacts. Lesley’s panel will run from 2 pm – 3 pm and discuss stand-alone versus series in crime novels alongside authors Jeff Dowson, Christine Hammacot and Graham Minett. Lesley’s first novel, Seven Miles from Sydney, is a crime thriller set in Australia. She also co-wrote actress Sue Johnston’s autobiography Hold on to the Messy Times. 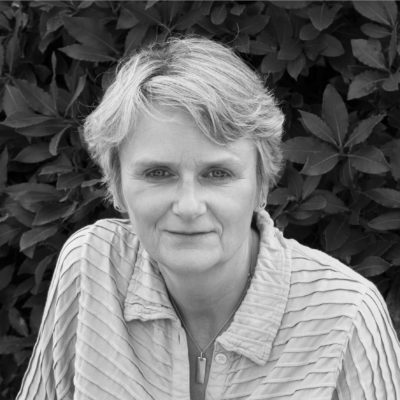 Lesley’s second novel A Kind of Vanishing was published by Myriad in 2007 to critical acclaim, and won the People’s Book Prize for Fiction in 2010. She is also the author of the number one bestseller The Detective’s Daughter, Ghost Girl and The Detective’s Secret. The entire Portsmouth BookFest programme features over on their website HERE.